Superdrug sun cream reviews - Which? Don’t risk buying a sun cream that doesn’t live up to its SPF claim. 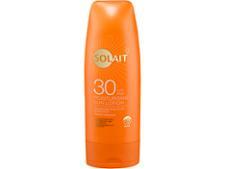 Find the best sun cream for your skin with our reviews. 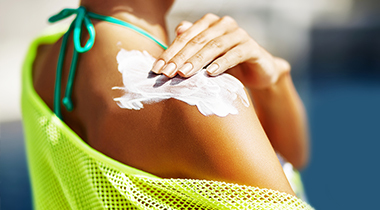 We’ve tested sun creams from brands like Boots, Hawaiian Tropic, Nivea and Piz Buin.